What do we need from an LMS? What are the benefits and drawbacks to sharing? The day was designed to encourage active participation for attendees, including round-table discussion and group work to help explore the question in depth. 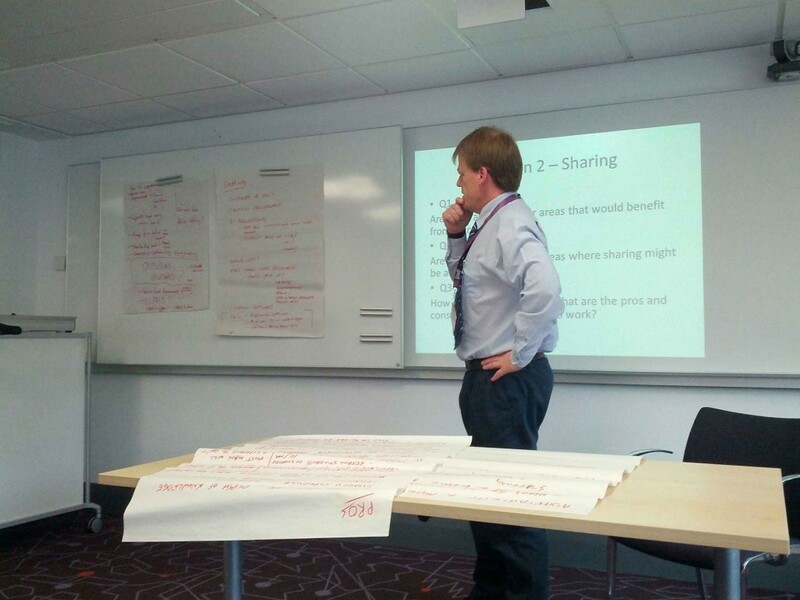 By the end of the day, we aimed to have a clearer understanding of both the benefits and drawbacks of a shared LMS within Scotland. We also wanted a clear indication of whether the vision of the shared LMS is a viable and useful one for Scottish libraries. >> Next section: What do we need from an LMS?